Regiment/Service: Queen’s Own Cameron Highlanders of Canada, R.C.I.C. 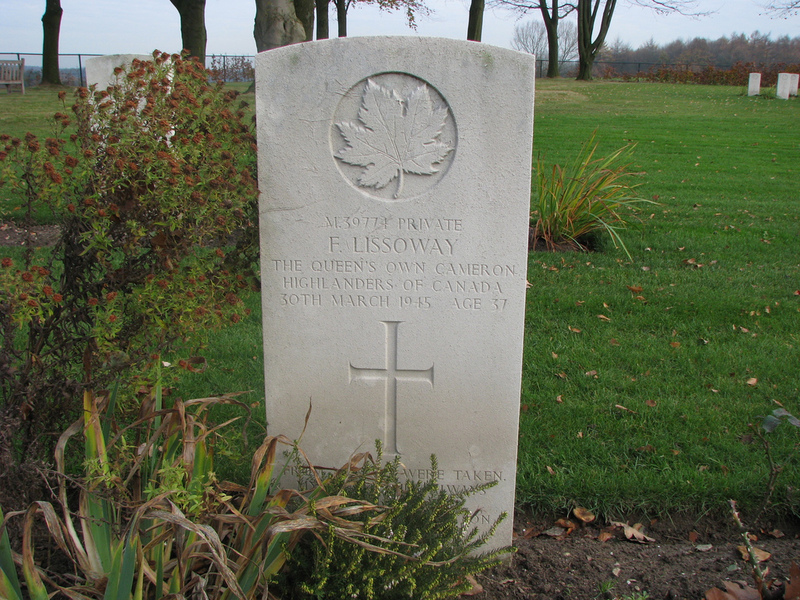 Additional information: Son of Tom and Mary Lissoway, of Danbury, Saskatchewan. Grave/Memorial Reference: XIX. D. 13. 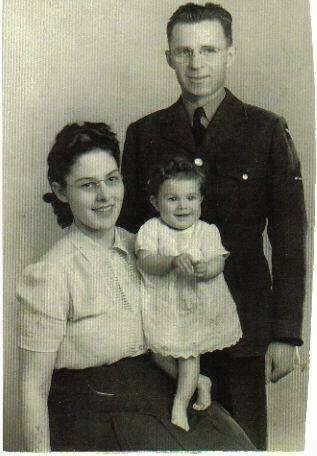 To my father who served in WWII and his brother who never made it back. Lest we forget.